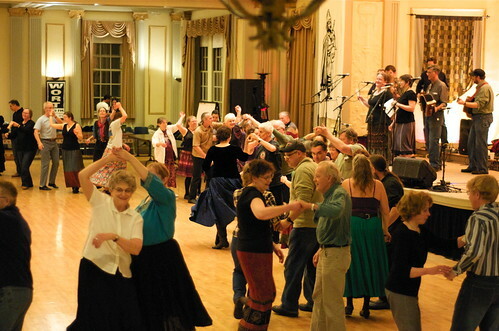 Madison, WI, hosts an annual event focusing on folk music and dance. If it were merely a handful of people exploring obscure Macedonian or Transylvanian folk dances it would barely register on the fun-o-meter. However, Folk Ball has become an event where a LOT of people explore strange and wonderful ethnic dances and music for a day-and-a-half, and then they have a really big dance party to do all those dances! It is something of a phenomenon. 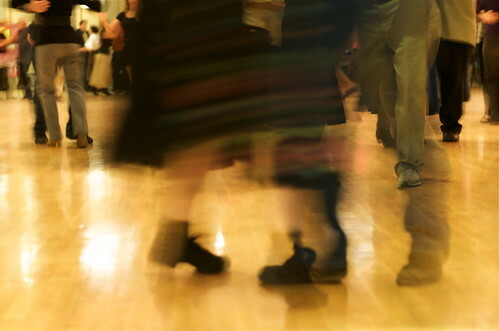 Tonight (Saturday) there will be 200+ people in Great Hall at the UW Memorial Union listening to quirky music performed by talented local bands, and doing odd line dances with the occasional polka and waltz thrown in. It is truly a sight to see so many people, many in some form of ethnic garb, with huge smiles on their faces as they dance merrily (if not always correctly). It is an event for all ages. Today there are workshops all afternoon (donations requested) and tonight is the dance ball itself, with a great line up of bands. 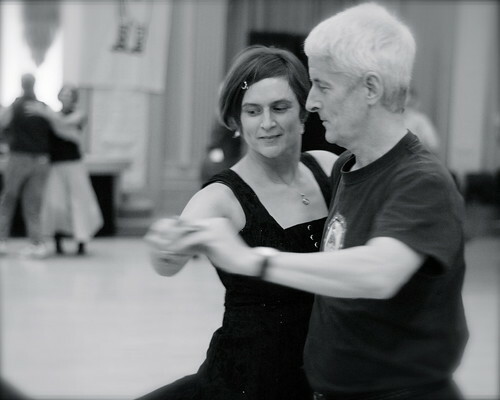 Take a workshop this afternoon and learn the dances or music that will be performed tonight! Then savor the visual and aural splendor of the ball. Note that the link above seems to indicate that Reptile Palace Orchestra plays last, as has been common in years past. That is not correct. RPO plays third and Orkestar Sloboda plays last. See you there!